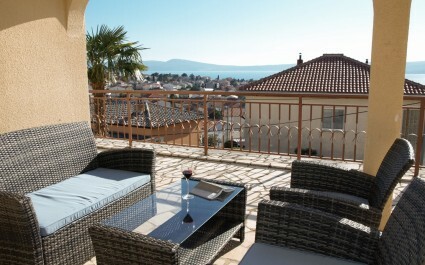 On our site you'll find a list of apartments in Kvarner and its islands at affordable prices, including guest reviews! We are glad that you want to spend your vacation in Kvarner - a destination that delights its visitors! Kvarner - a well known tourist destination. The Kvarner region offers a combination of sea, islands and mountains that is unique in this part of the world. Kvarner offers countless leisure activites such as sailing, scuba diving and nautical tourism. It consists of 19 ports with more than three thousand moorings by the sea and two thousand by the land that perfectly fullfils the rent offer of sailboats, motor boats and yachts. Holidays in Kvarner - holidays in style! An ideal holiday on Kvarner guarantees a wealth of cultural, musical and sport events, which are available throughout the year in the tourist offer of Kvarner and Kvarner islands. 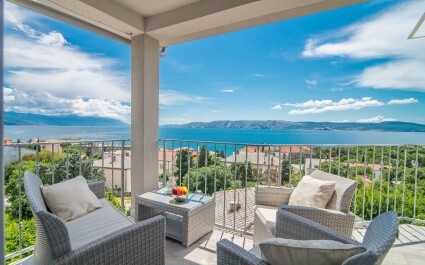 Kvarner has a rich and varied range of private accommodation such as: apartments, apartment complexes with pools, wellness centers, rental apartments, luxury villas with sea views, stone villas, country houses with large gardens, hotels and campsites. The best way to book accommodation is by phone or via email. 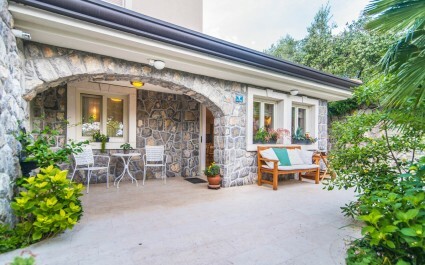 Eurotours Villas offers accommodation services in Kvarner with all necessary information on accommodation and destination as well as direct contact with the landlords upon arrival at the reserved accommodation. 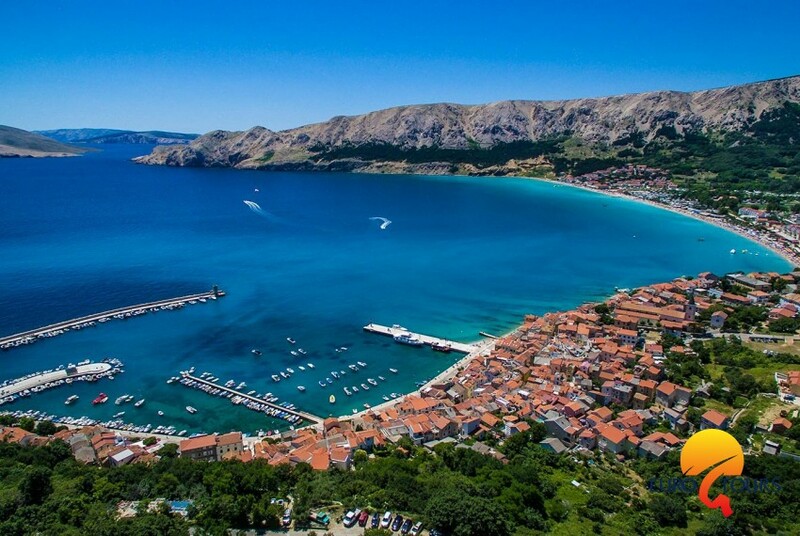 Small towns by the sea, beaches, campsites, hotels and holiday homes are located along the coast from Učka to Senj. Beautiful landscapes, Mediterranean vegetation, countless bays and beaches are a unique picture of the Kvarner islands: Krka, Cres, Lošinj and Rab, which have attracted many visitors throughout the year. Discover and explore Kvarner and the Kvarner islands! Opatija is the most popular tourist destination on the Croatian Adriatic coast, an area of ​​which we can say that it is a cradle of modern tourism in Croatia. 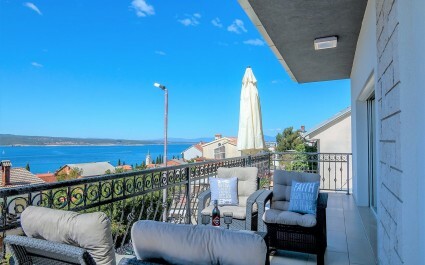 Apartments, villas and cottages of the hospitable private tenants of Crikvenica, Selce and Novi Vinodolski offer their guests only the best in order to spend an ideal and unforgettable holiday in Kvarner. The island of Krk is the second largest Adriatic island after Cres. It's located on the Kvarner Bay between Istria and the Croatian Littoral. Gravel and rocky beaches, delicious traditional homemade cuisine and first-class wines, as well as numerous and varied events, especially during the season, ensure that everyone on the island of Krk finds the right place for themselves. The island of Krk has a long tradition of tourism, which is why Krk's private tenants offer their guests the best. Stinica and Lukovo are two small towns in the neighboring bays of the Velebit Canal between Senj and Karlobag. In Stinica there is a ferry port that connects the neighboring island of Rab with the mainland. However, these two places can offer many touristic attractions due to their cultural and historical heritage and natural beauties.